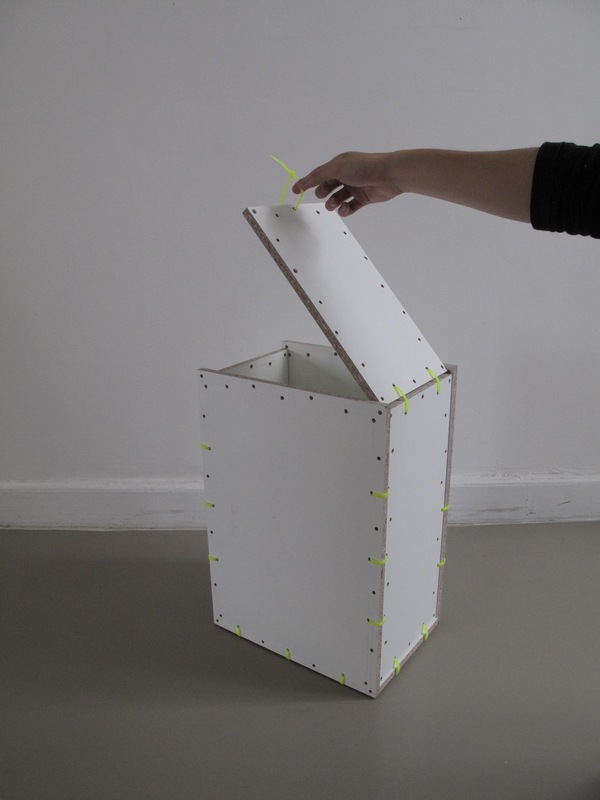 After showing our first prototypes out of cardboard to the Refugees, we felt like it would be better to work with a more durable and more stable material. Here are the first Prototypes out of chip board. The system is the same: A modular furniture system that provides the possibility of assembling it differently by using cable ties. 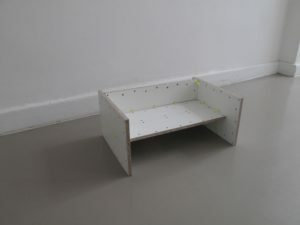 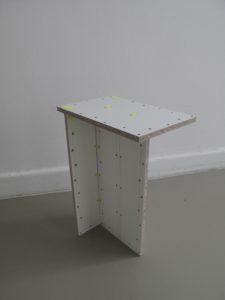 Out of two formats you can assemble a box, a shelf and a stool.